Meet Pixely, a cute little alien that explores new countries in this nice looking platform game. This game is a good looking platform adventure game that pushes you to your limits! - Simple one touch controls. - Google+ Leaderboard, compare your best score with your friends. 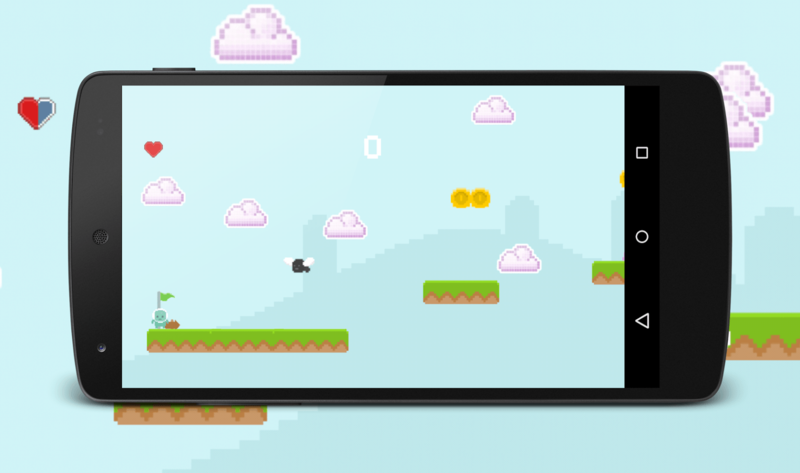 - Tap on the left side of the screen to perform a low jump and tap on the right side for a high jump. - Try to get some coins, because coins are extra bonus points!